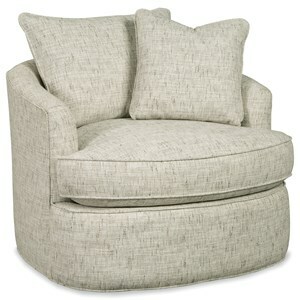 Bring a touch of modern into your living room with this contemporary swivel chair. This chair features a curved design with loose back pillows, creating an inviting look that you'll love coming home to at the end of a long day. And the best part? This chair comes standard with Blend Down Cloud cushions that will provide comfort for years to come. Versatile in design, you can match this swivel chair to your existing living room furniture or use it to make a bold style statement and everything in between. The 085710 Contemporary Swivel Chair with Blend Down Cushion by Craftmaster at Home Collections Furniture in the Denver, Aurora, Parker, Highlands Ranch, Castle Rock, CO area. Product availability may vary. Contact us for the most current availability on this product. 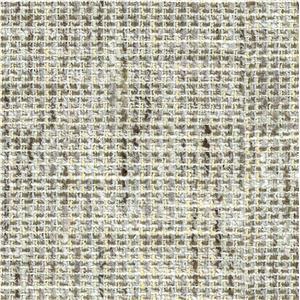 Fabric Options Available in hundreds of fabric options through special ordering. Pillow 2 loose pillows included. Pillows can be ordered in matching or contrasting fabric. 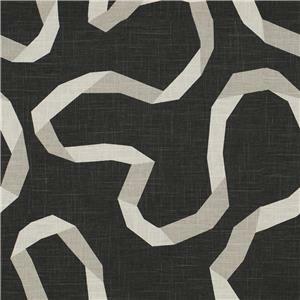 Browse other items in the 085710 collection from Home Collections Furniture in the Denver, Aurora, Parker, Highlands Ranch, Castle Rock, CO area.